This vegetable gardening post brought to you by Gilmour. The content and opinions expressed below are that of The Gardening Cook. July is that time of the year when vegetables are starting to really show up in a garden. How is yours doing? Do you have a great vegetable harvest, or is yours just so so this year? Follow my 30 tips for a great vegetable garden harvest, and you will be bringing in baskets of fresh vegetables all summer long this year. Grow some unique heirlooms to make your garden really stand out. from: Verdura Culinary Gardens, which has been awarded EcoBiz certification for Landscape Services. Based on years of trial and error and following the good advice of a number of local experts, we have developed a list of real superstars in the vegetable world. While we have grown a wide variety of most vegetables, there is a short list of those that have consistently thrived in the multiple gardens we have managed in our Pacific Northwest climate. Last but not least, great tasting! Every spring, home gardeners face the same thorny dilemma: With so many choices and so little space, what tomato should I grow? 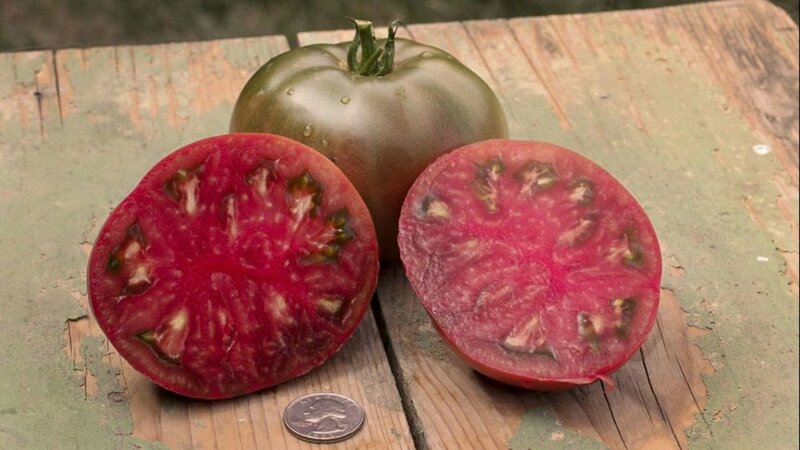 We asked three garden experts — Scott Daigre of Tomatomania!, Mark Anderson of Farmer Mark certified organic farmer's markets and Yvonne Savio, retired coordinator of Los Angeles County's Master Gardener program and creator of GardeningInLA — to reveal their tomato faves and tell us where they stand in the ongoing debate over hybrid versus heirloom varieties.